The Greene Gazette is produced by students participating in the Stony Brook University School of Journalism's Robert W. Greene Summer Institute for High School Journalists. The institute, which runs from July 19-25, is named after the late Pulitzer-prize winning Newsday reporter. You can see the video, photos, stories and blog posts from the students at this year's camp on this site. Zachary R. Dowdy has been an adjunct instructor in Stony Brook’s journalism program since January 2003. The 1989 graduate of Stony Brook University has worked for The Boston Herald, where he covered breaking news and The Boston Globe, where he covered urban affairs, international issues and criminal justice with an emphasis on corrections. He reported and wrote investigative series for both newspapers. Dowdy is currently a criminal justice reporter for Newsday, where he penned a news column about criminal justice and legal issues. He also has served as Newsday’s state, national and foreign correspondent, filing stories from out-of-state, abroad or the United Nations. Dowdy has taught journalism and writing courses at both the University of Massachusetts-Boston and Roxbury Community College, in Boston. He also participated as a writing coach in Partners in Print, a journalism program for elementary, middle and high school students in Boston. He served two terms as president of the Boston Association of Black Journalists and also two terms as vice president-print of the New York Association of Black Journalists. He is vice president of the editorial unit of Local 406, the union representing employees at Newsday. 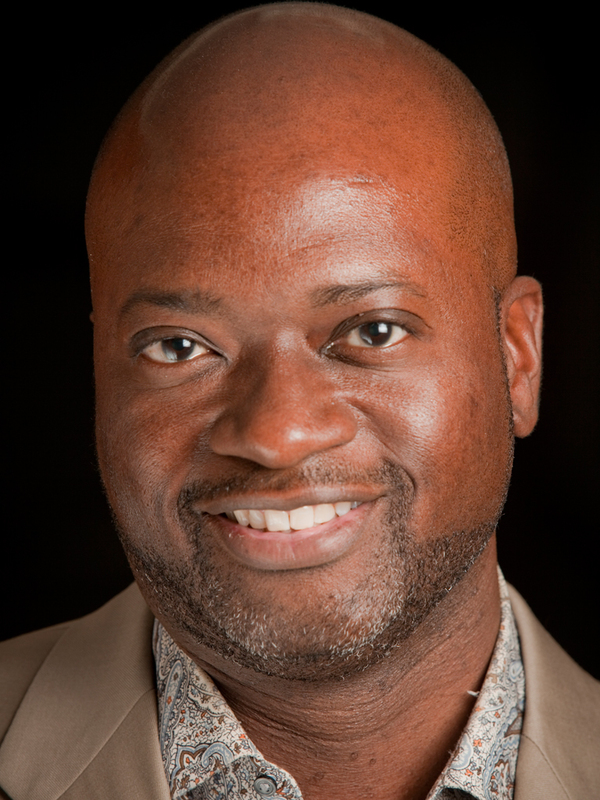 He has mentored students at the Columbia University journalism program and NYABJ’s High School Journalism Workshop. He holds a bachelor’s degree in English from Stony Brook, and master’s degrees in English and journalism from Harvard and Columbia universities, respectively. 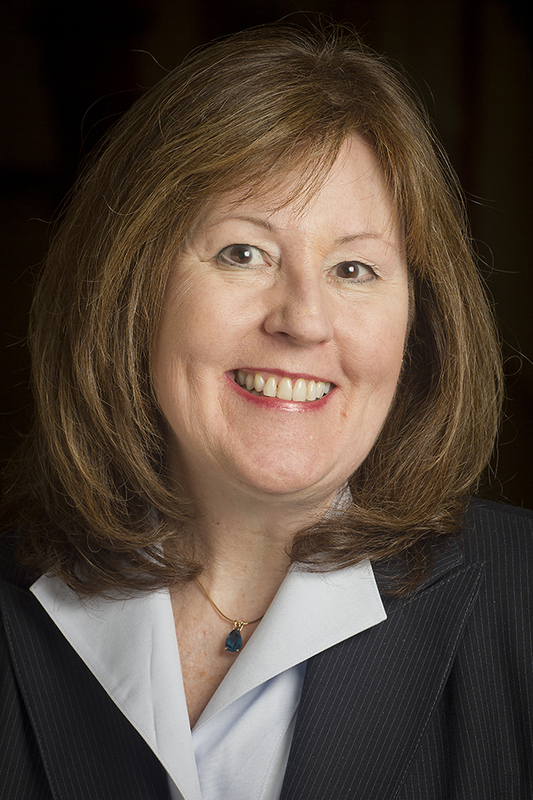 Cathrine Duffy is Associate Director of Student Support at the Office of the Dean of Students. Prior to this position, Cathrine was Executive Assistant to the Dean of Students, Associate Vice President for Student Affairs and a founding faculty member of Stony Brook’s School of Journalism and lectured there for six years. In addition to teaching, Cathrine provided academic advising to journalism students and administered alumni and recruitment outreach. 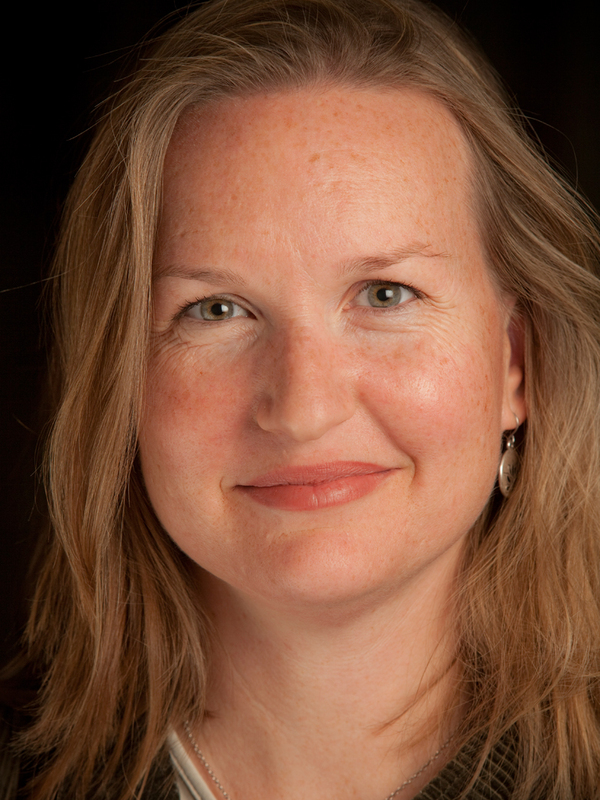 Cathrine serves as co-coordinator of the Robert W. Greene Summer Institute for High School Journalists. Cathrine previously worked at Newsday for 10 years in various capacities including news editor, copy editor and deputy Long Island editor. She is a two-time alumnus of Stony Brook University with a Bachelor of Arts in English with a minor in journalism and a Master of Arts in Public Policy. Wasim Ahmad spent six years at newspapers in Minnesota, Florida and upstate New York before coming to Stony Brook in the Fall 2009 semester where he was an assistant professor for six years. He is currently a Technical Specialist at Canon USA. Ahmad graduated with a Bachelor of Arts degree in English from Binghamton University and a Master of Science in photography at Syracuse University. He started his career working for the Binghamton (N.Y.) Press & Sun-Bulletin as a reporter and then went on to work as a copy editor and page designer. In 2004, Ahmad went to work for the St. 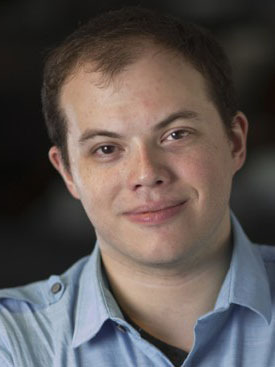 Cloud (Minn.) Times, but he returned to Binghamton in 2005 and was promoted to Newsroom Online Content Producer, where he was in charge of overseeing editorial content for the newspaper’s website and trained staff in multimedia journalism. His work on the newspaper’s website during the area’s worst flooding brought news about the disaster to more than three million visitors in a single day. 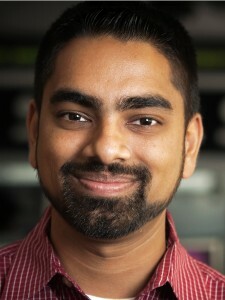 In 2007, Ahmad left Binghamton to serve as Web editor at the Naples (Fla.) Daily News, where he was responsible for Web operations for the newspaper and its sister publications. Ahmad’s work has been recognized by the Freedom Forum and the Center for Innovation in College Media. Rick Ricioppo was named associate professor of electronic and video journalism in September 2007. 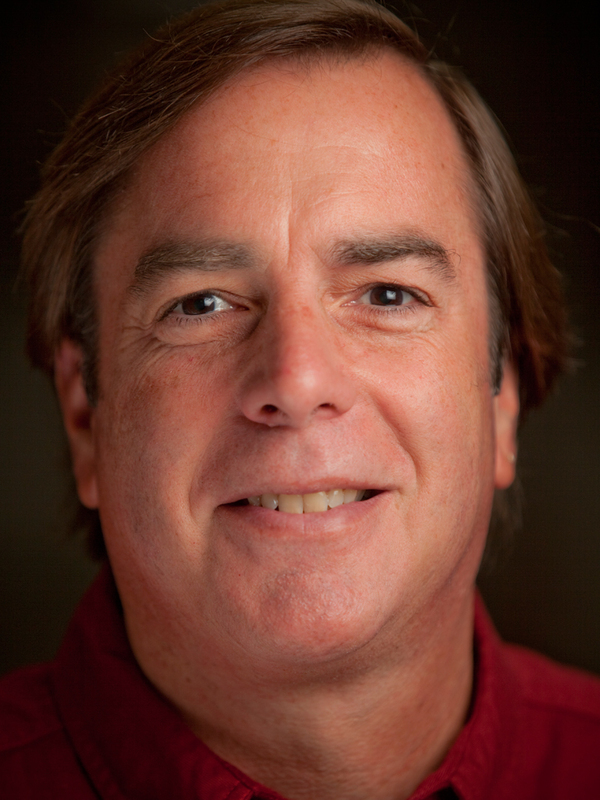 Rick also serves as the manager of TV production for the journalism school. Ricioppo was the production director of TV 10 at Illinois State University from 2002 to 2007. At Illinois State, he taught introductory and advanced television production classes and oversaw all technical aspects of the daily live student newscast. An experienced professional video photographer and editor, Ricioppo taught news and sports shooting and editing as well as studio and control room production. Additionally, he oversaw video production of sporting events both at the university and at the U.S. Cellular Coliseum in Bloomington, Ill.
Before joining Illinois State, Ricioppo held a variety of positions in electronic journalism. Most recently, he was a sports photographer and editor for the Empire Sports Network from 2000 to 2002. Previously, he was news photographer and editor, WGRZ-TV, Buffalo, NY(1994-2000); videographer, director and technician, C-Span (1988-94); promotions producer, Cablevision, Woodbury, N.Y (1987-88); and photographer, editor and director, Telicare, Rockville Centre, N.Y. (1986-87). Ricioppo holds a master of science degree in communication from Illinois State University. J. Conrad Williams Jr. is an assistant photo editor at Newsday, where he has been on staff since 1985. 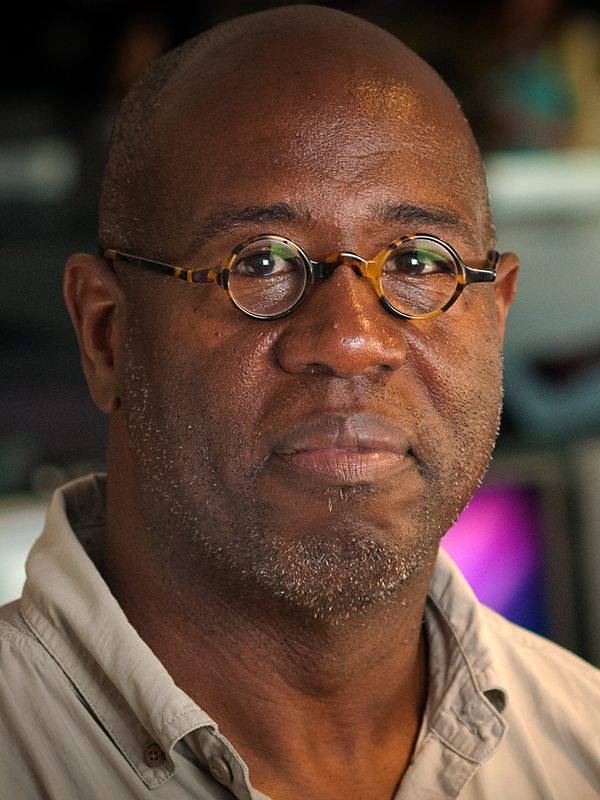 His work has won critical acclaim and accompanied award-winning articles and series, including Newsday‘s Pulitzer Prize-winning coverage of the 10th anniversary of the 1994 massacres in Rwanda. He has taught photojournalism at Stony Brook University’s School of Journalism and Nassau Community College. Connie Conway is a television/radio reporter with more than 30 years of experience. She worked most recently for Long Island Public Radio as News Director, Reporter and host of the “Evening Report.” Before that she was a Reporter at News 12 Long Island for 13 years. Connie covered stories from 9-11 to the East End wildfires. And throughout her career she has won 20 awards, from the Associated Press, Long Island Press Club and the International Communicator awards club, to mention a few. She teaches Broadcast Journalism at Stony Brook University. Jordan Lauterbach is a sports reporter for Newsday. He previously worked as a reporter at Patch.com. Frank Posillico is a video producer at the New York Daily News. A graduate of Stony Brook’s School of Journalism in 2013, Frank has worked on the production of the Greene Gazette for five years.